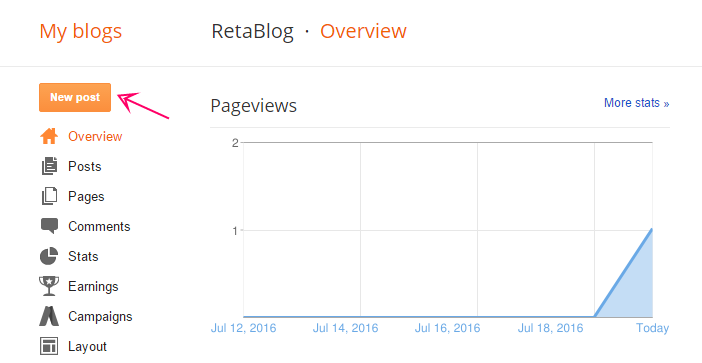 Owning a blog is so wonderful because you can do everything you want. Today i will help you create a free blog on blogspot. 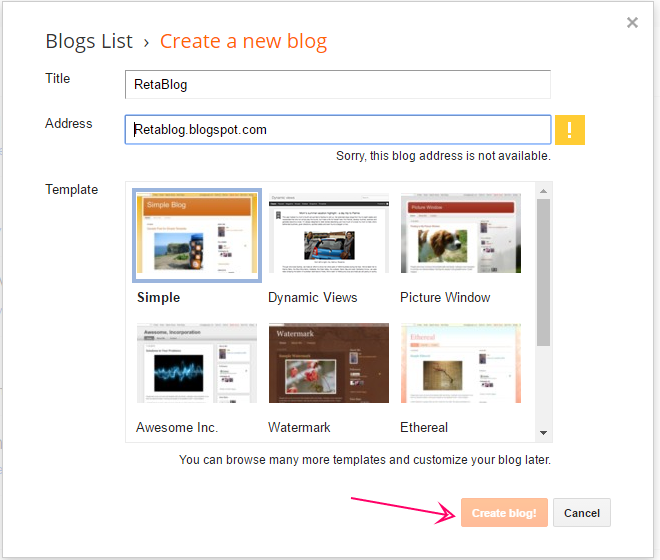 In short, do not hesitate anymore!Let's start with a blog and create value today! 5. Write your first Blog post! 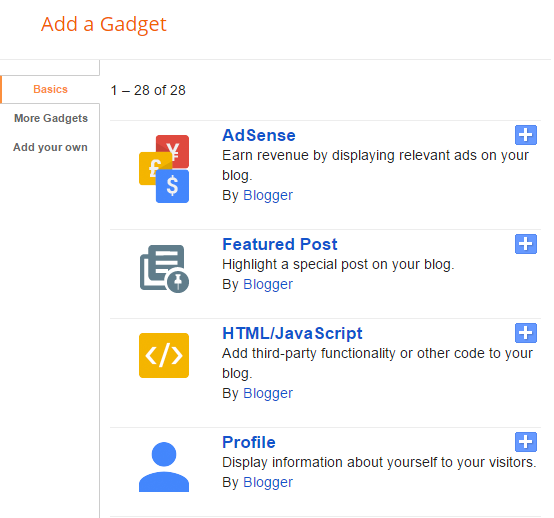 Go to Blogger.com and login using your Google account. If you don’t have a Google (gmail) account, you can create one for free. 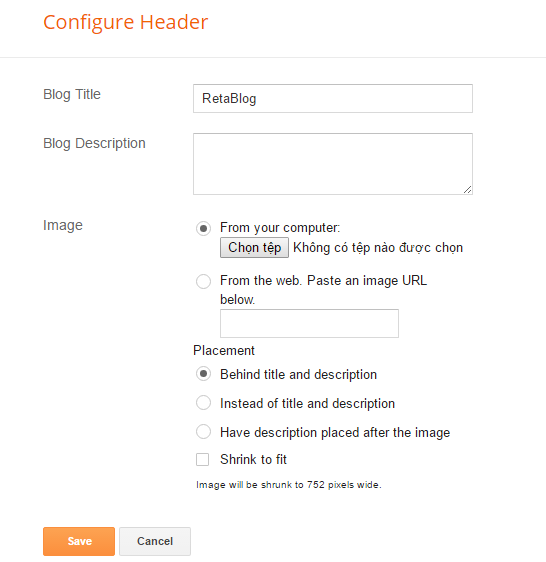 Now Your blog has been created! 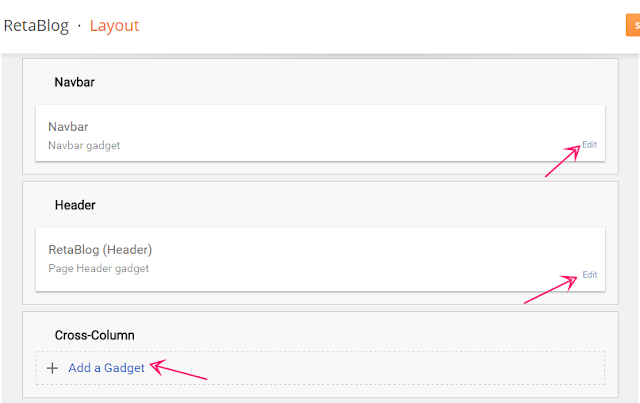 *If you want to change Tittle Blog choose “Edit”. 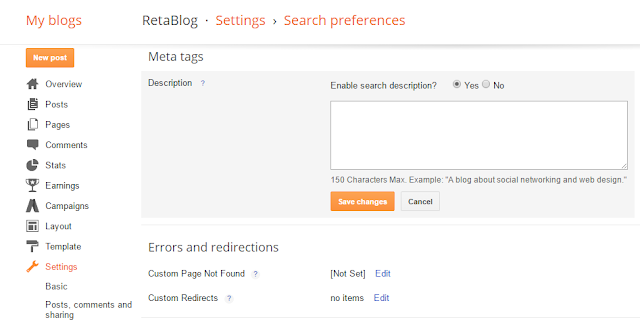 Description your Meta tag. A maximum of 150 characters. 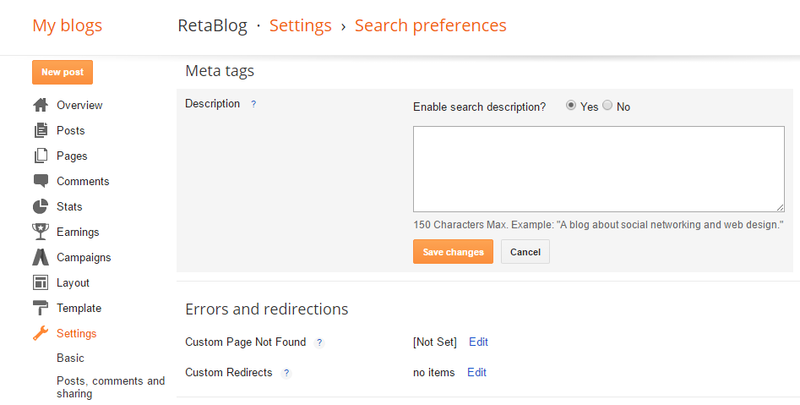 This Tags also describe your blog, you should focus on the main keywords about Blog. Meta tags are the words under the title tag in the google search results with the aim of enticing users to click, visit the page . So, you do not forget to describe it! Labels: Like as blog categories. It can be Services, About us or anyname you like. Labels are linked pages show several related blog posts and you can add it in your menu tabs. 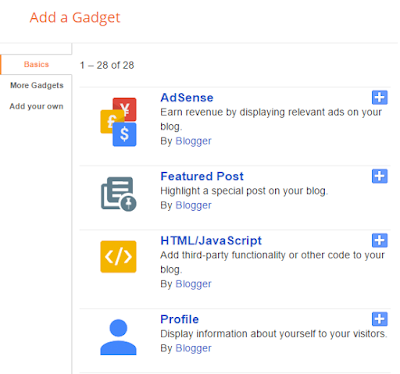 So that users can know about your blog what service you offer this and that etc. To learn more about Labels you refer to this post: ***What Are Lables In Blogspot Blogger? Wow..Every thing very easy and simple!. If you have any questions. Please leave a comment below!